Rugged mountains, majestic lakes, freah clear air; Queenstown will leave you a memory like no other. Famously coined the adventure capital of the world, Queenstown can offer you the time of your life. From bungy jumping and jet boating to wine tastings and soothing day spas, you might not want to leave! 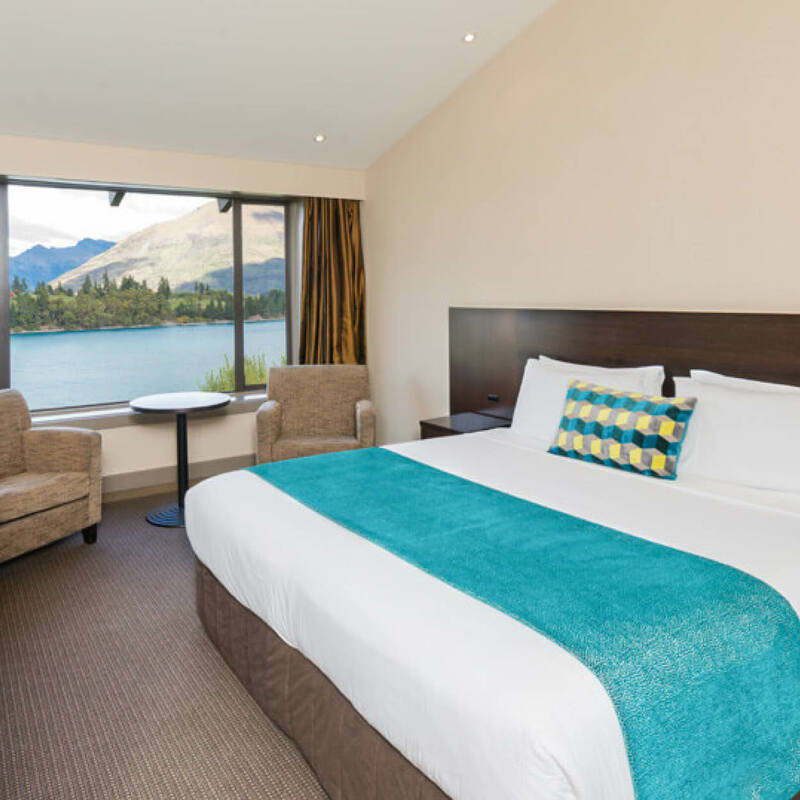 With stunning views of the aptly named Remarkables mountain range, Copthorne Hotel and Resort Queenstown Lakefront is conveniently located just a short 5 minute stroll to the centre of town and situated directly across the road from our “sister” property, Millennium Hotel Queenstown. Your delegates will love it here. The hardest part of the convention process will be putting them on the plane when it’s all over!